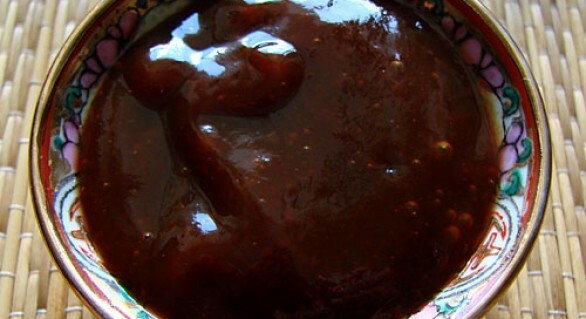 How to Make Your Own Homemade Condiments | It's not your tech, it's how you use it. In my wanderings around the web for Lifehacker I often stumble on pieces that aren’t quite a great fit there but that I think are still worth reading. Pieces like this slideshow at Saveur about making your own homemade condiments. 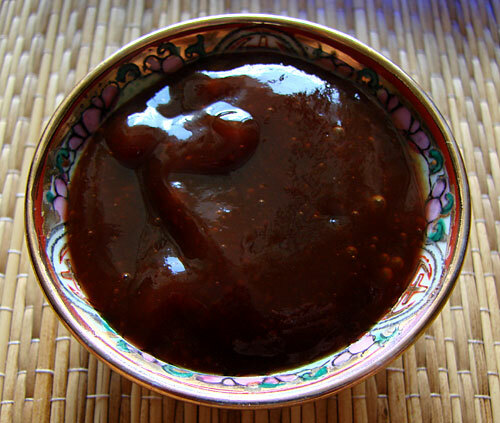 Everything from Ketchup and mayonnaise to the fancier stuff like making your own Sofrito or Tonkatsu sauce (shown above) is included, along with delicious recipes to make them your own. Will you save money doing this versus buying it in a bottle off the shelf? Of course not. Is it still worth doing? Absolutely. Let me explain why. First of all, with some condiments, specifically ketchup, whether or not it’s cheaper to make on your own is more than a little subjective when you break it down to serving size or price out different quality levels of the ingredients you plan to use. Use the top notch stuff? Of course it’ll be more expensive per serving – but it’ll taste delicious. Use the low-end stuff? It’ll be better, and possibly cheaper, but probably not enough to make you never buy a bottle again. The biggest reason you should roll your own sauces and condiments is so you can control what goes in your face. After all, the first ingredient – at least here in the United States – for most condiments we enjoy is a little thing called High Fructose Corn Syrup, which is – I don’t care how much the Corn Refiners Association Maglia Roma wants you to believe it’s some kind of “Sweet Surprise” and yes, “Corn Sugar” and HFCS are the same damned horrible thing – all around terrible for you. If you make your own, you won’t include that nonsense, and the end-result will be a tastier, more wholesome, and overall healthier product. 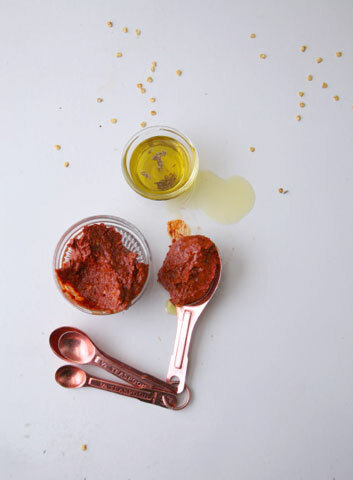 The other thing worth noting is that condiments like Sofrito and Harissa don’t have nonsense like that in them, so if you want to enjoy them, you’ll have to learn what they taste like or go buy packaged condiments from a nearby ethnic market. Still, why bother when you can make it yourself? Each slide, from mayonnaise (which you’ll boggle at the fact that you’ve probably never made it yourself, its remarkably easy) to guacamole (which is remarkably easy and many of you probably already know it) to Nuoc Cham (a sweet and spicy Vietnamese dipping sauce that you’ve probably had but didn’t know) comes with a recipe to help you make it correctly. The best part is that not only will you learn to maglie calcio poco prezzo make these delicious condiments yourself, but they go with virtually any type of food once you have a few of them mastered, and once you do, the next time you cook anything and make “your special tonkatsu sauce,” people will beg you for the recipe. Way to go, geek – now you’re interacting with humans like a boss.